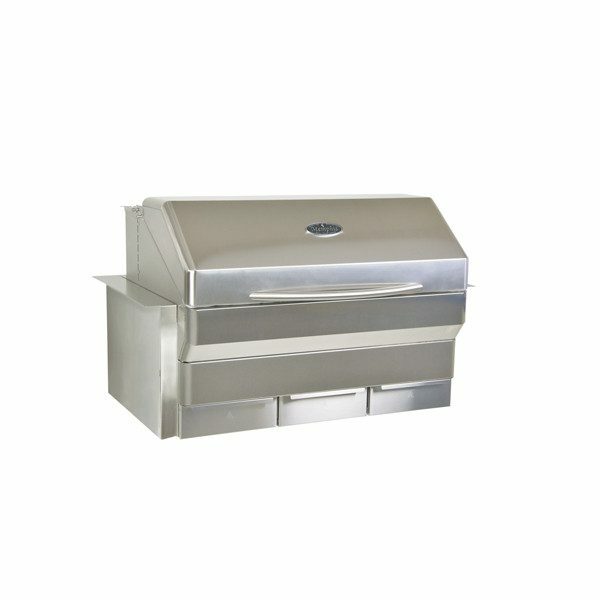 Big, bold, and made in the USA, this wood pellet grill is the ultimate addition to any outdoor kitchen. With a whopping 1252 sq. inches of cooking surface, a large 24 lb. pellet hopper, dual metal convection fans, and precise temperature control capable of anything from 180° to 700°, the Memphis Elite is truly a revolutionary cooking appliance.